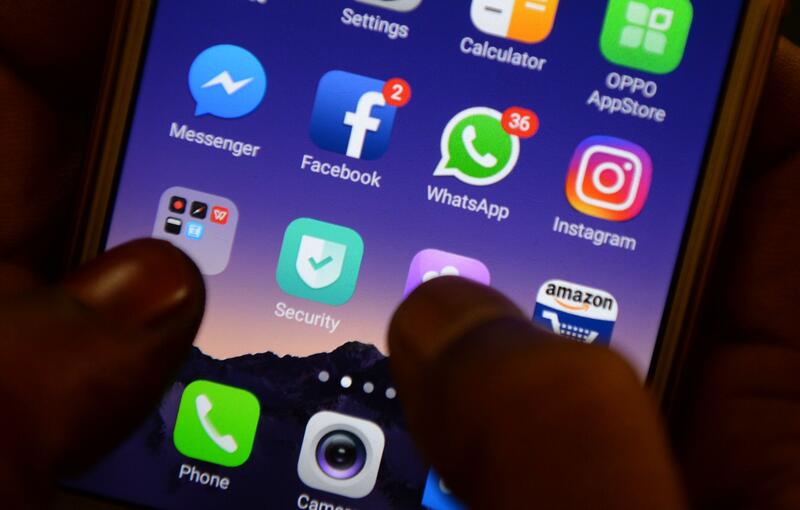 According to news reports, it looks as if Mark Zuckerberg’s vision of combining the world’s most popular messaging and social media platforms is about to become reality. The fact that his company owns all three services makes this relatively easy to accomplish, in theory. However, integrating the core technologies that power Facebook Messenger, WhatsApp and Instagram respectively won’t be straightforward. Zuckerberg’s team will need to take into account how the new integrated service complies with different regulatory environments, to ensure a seamless messaging experience and the free flow of data across the merged platforms. No doubt the front-end will be simple and elegant, allowing end users to send messages and share content with contacts across the platforms. However, the back-end will be made-up of a number of disparate systems, all running on different infrastructures, with varying levels of security built-in. All of these elements will need to be stitched together to produce the integrated capability that Facebook is envisioning. The integration project itself will be complex, and will likely draw on all of Facebook’s IT resources, with the DevOps, network and security operations teams collaborating to deliver the new service. We’re also talking about a global platform spanning networks and geographies. Adding the new data exchange capabilities whilst the platform is running is going to require round-the-clock monitoring, using tools that have the scope to cover all digital channels (IT infrastructures, wireless and cloud networks). Having a monitoring system in place that can proactively identify any issues will allow Facebook to ensure that its services operate consistently and securely as new functionality is introduced. Securing the combined platform presents an enormous challenge, especially as it will be used by billions of people all over the world to exchange words, voices, images and videos in real time. While the project will be complex, Facebook has the opportunity to simplify and clarify the interfaces used for information exchange, as well as develop new features such as support for a consistent end-to-end encryption. This will facilitate the integration process and improve the overall security of user and business data for third-party application access. Again, a project of this scale will require constant visibility, underpinned by smart data and analytics, which will provide Facebook DevOps, security and network teams with a real-time perspective of what is happening across their platforms. It’s ultimately this real-time visibility, both from security and service assurance perspectives, that will allow Facebook to move forward with confidence. Despite Zuckerberg’s ambition, any significant availability, performance or security issues will make or break the success of ‘Whatstabook’ in the long-term. Darren Anstee is chief technology officer at NETSCOUT, a leading provider of security and assurance solutions.